In this Library, are links to articles that demonstrate the purpose and mission of F.R.E.S.H. Counseling Solutions. We are a web-based ministry that conducts Life Coaching by integrating Christian principles with Technology with the purpose of reaching individuals and families around the world. We use the F.R.E.S.H. Philosophy to work with individuals with mental health diagnoses, conduct Vocational Rehabilitation services with returning combat veterans, and interact with families via Biblical counseling, and other practical methods of facilitating a functional home environment. The F.R.E.S.H. Philosophy is a life process that requires each individual to rethink their understanding, approaches, and reactions to life. There are many variables that determine why we are who we are, but like a science experiment, there must be a constant. This set of Spiritual principles are applied to Practical situations. Feel free to read through our articles and stories upon which each of the major areas the F.R.E.S.H. Process focuses. 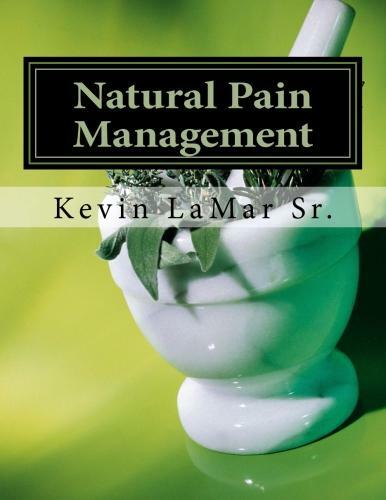 Author Bio: Kevin LaMar Sr.
Kevin LaMar Sr., a proud military veteran, has been a life coach, instructor, and ordained minister for approximately fifteen years, and currently lives in Buffalo, New York. He is a Business graduate of Bryant and Stratton College and attended Heart of America Theological Seminary in Kansas City, Missouri. Scheduled to be released June 2015, Pragmatic Spirituality: From Clergy to Clinic, is an advocacy effort to find practical, cultural, and scientific methods of incorporating spirituality into the mental health programs of individuals that may not have previously considered its benefits. This book is also an effort to eliminate disparity in the mental health care system; of particular concern is the African-American community.